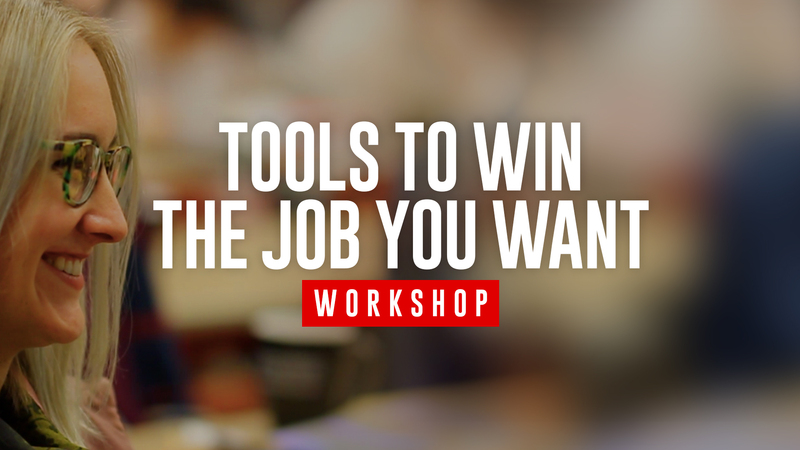 I’m excited to announce my first workshop for 2017 in Sydney titled ‘Tools To Win The Job You Want’. I originally delivered this at the AIGA Conference in Las Vegas last year. The 4-hour workshop will be held later this year and currently accepting expressions of interest. There will only be 20 spots available. It’s an accelerated, intimate masterclass to help design graduates, freelancers, and those in career transition, navigate the employment landscape. You will learn how to network and use it as an effective job search tool, build the perfect resume and craft the perfect intro email, and prepare for and nail interviews. Please share this with anyone you think would benefit. When is this workshop? Is the date still to be announced? Really enjoyed the keynote, would love to attend this one too! Hey Shibanee! It took a while, but this workshop is finally taking off the ground – as you may have seen on my social media and comms. I’m partnering with Academy Xi. Tickets here: https://academyxi.com/events/tools-win-job-want/ Hoping to see you there! Tickets are limited. Hey @Shi@shibaneeroy:disqus! It took a while, but this workshop is finally taking off the ground – as you may have seen on my social media and comms. I’m partnering with Academy Xi. Tickets here: https://academyxi.com/events/tools-win-job-want/ Hoping to see you there! Tickets are limited.